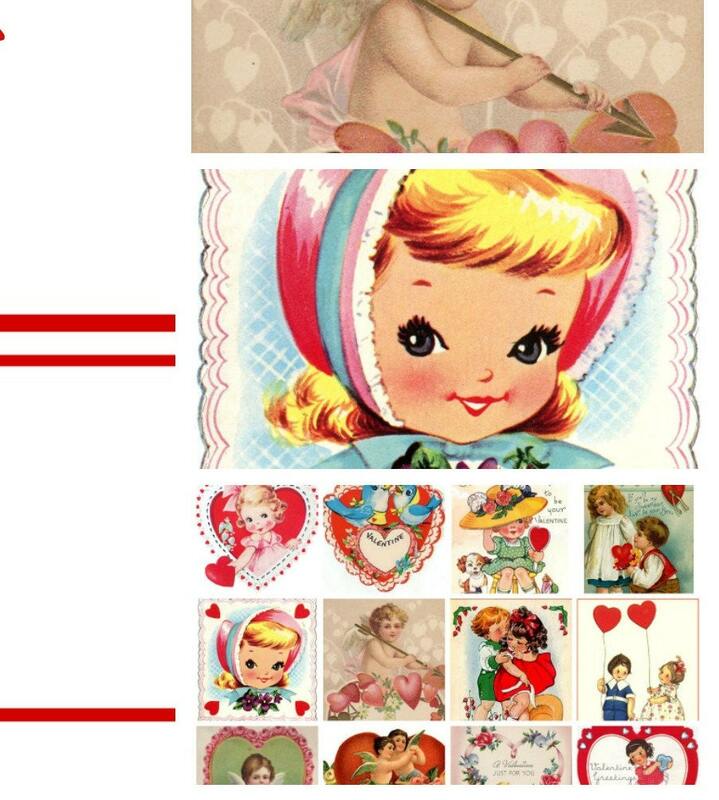 This is a beautiful vintage style collection of journaling clipart and images, Vintage Style Valentine and Love ephemera. 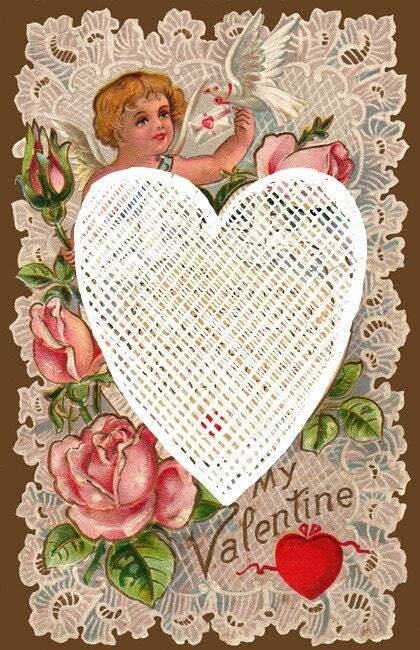 Lined and decorated papers with vintage style Valentine graphics. It is a listing for a PRINTABLE FILE THAT IS DIGITAL. An instant Download PDF file that is ready to print cut and use! 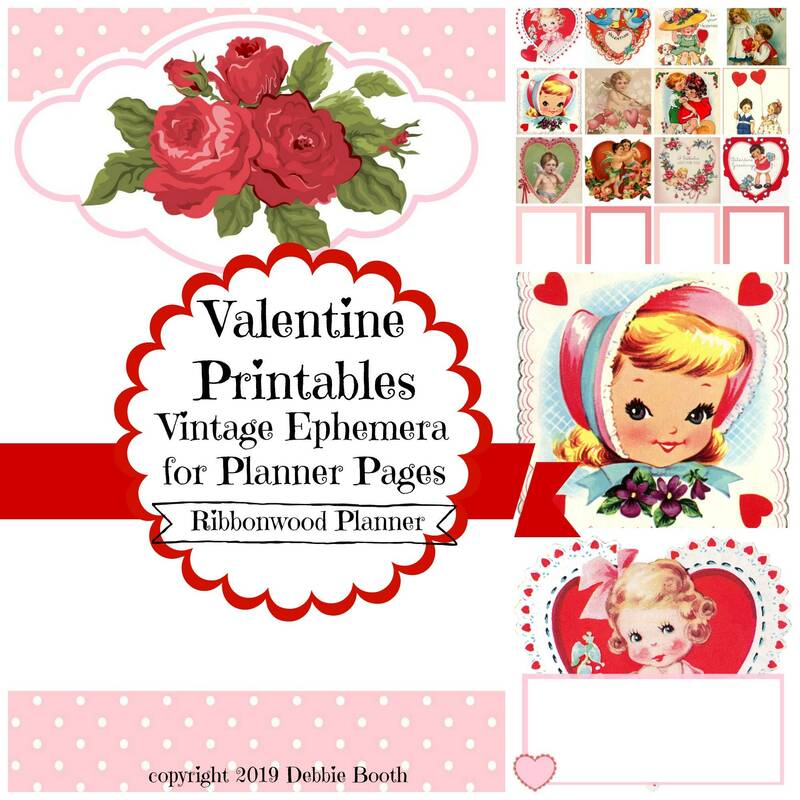 There are 3 files with 3 full pages each of Journal cards, Vintage style Valentine ephemera, lined papers and Valentine decorated papers for u se in a planner, junk journal, tag art, stuffed paper pockets and more. 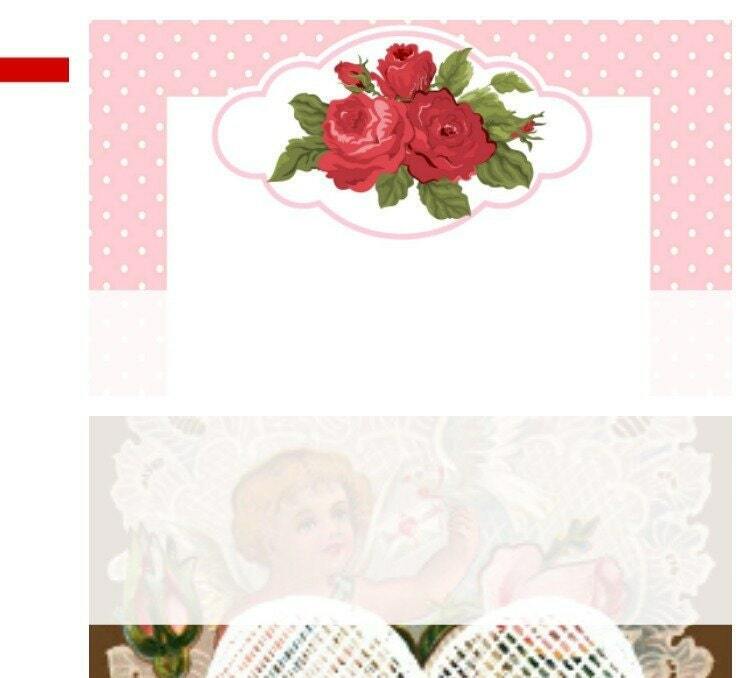 The 3 files are 3 pages each, giving you 9 total pages of printable ephemera to print out as many times as you want. There is a total of 27 graphics, journal cards, junk journaling style papers. This file is available for download directly from Etsy, There is generally no time or download limit. In most cases you can access a file any time on your purchase page, provided the transaction has not been canceled or removed. This PDF file is formatted for paper size 8.5" x 11". Basic paper size. Print this at home or upload and print at your favorite local printer, like Office Max, Staples, Kinkos, etc. Please keep in mind that each printer/monitor is different and your printed version may have color variations. Also make sure to select "Actual Size" when printing in order for graphics to maintain their original format. 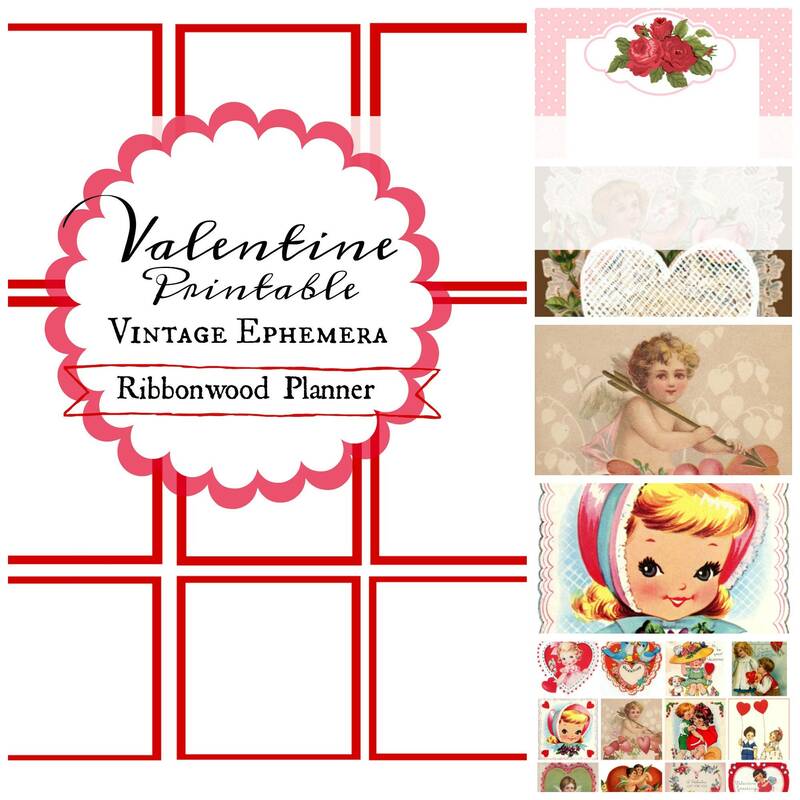 Use in traditional or digital works of your art, in cards, on scrapbook layouts, Bible journaling, or individually on planner pages. These items can be sold in the finished item that you have created. But the files as they are now are not to be resold, duplicated in any way on social media for commercial purposes in their original format that I have created. Watermarks will not be on the original file you receive once they are purchased. Nothing physical will be sent to you. You will not receive this listing in the mail. 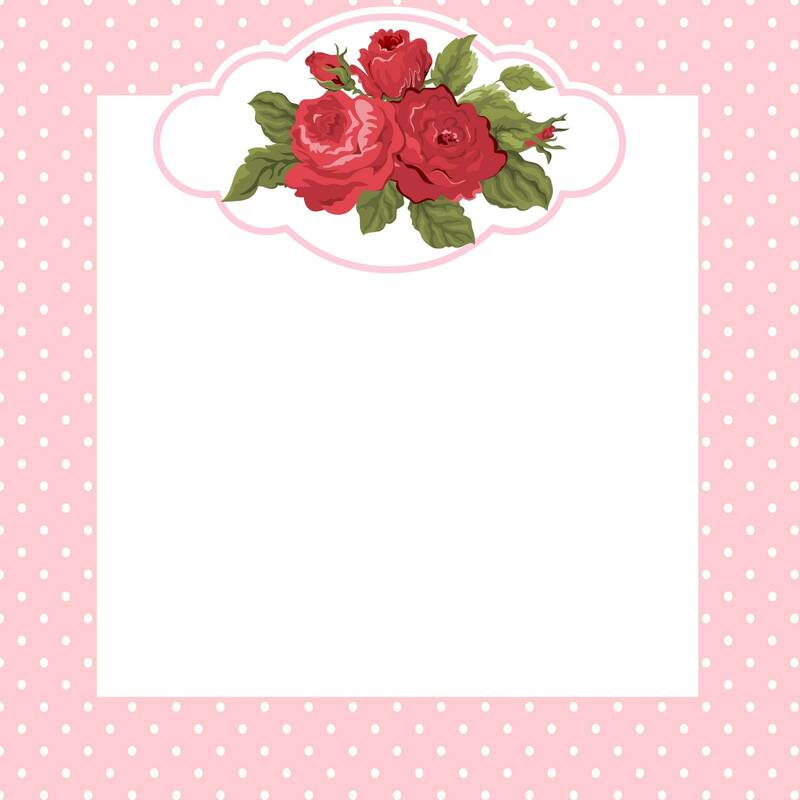 Some images are created by me and can be used in a planner page format, or journaling format. They can be enlarged or reduced when printing should another size be required for personal project. Put the items into your Etsy cart. Complete the transaction, pay using payment type desired. Once the transaction is complete, there is a link provided to you and it will be found and available on your Etsy order page (payment history). so it can be found at a later date. Once the file is opened it can then be printed out using paper of choice.